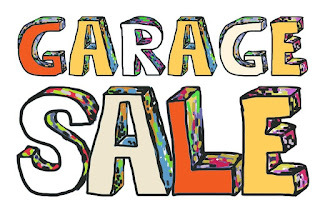 We sold out all of our running auctions last week at The Musick Channel Garage Sale...thank you all very much...and now we're restocking for this week. As a reminder, the Garage Sale is a way you can support our efforts across the family of blogs that make up The Musick Channel. You get great bargains on classic vinyl albums while giving us the means to continue. Also, we are past the halfway mark on this sale, once these albums are gone...that's it! The sale will be over so hurry up and get these deals while you can. "Europa and the Pirate Twins" - Thomas Dolby. While Dolby is well known for "Blinded Me With Science," this tech-nerdy new wave artist also had a hit with this song which is a longing for his childhood friend. It's a great song, more harmonic that 'Science' and more wistful with some great hooks and lyrics but...guess what!...you don't have to give either one up because both are on this album. We're marking this down to a minimum bid of 99 cents due to a rather significant tear on the original, plain white paper inner sleeve but the vinyl's still in great shape as is the outer jacket and we're putting the disc in a new, plastic lined inner sleeve (you still get the original so you still have the complete original packaging). Buy Thomas Dolby's "The Golden Age of Wireless" at The Musick Channel Garage Sale. "Miss America" - Styx. From their big album 'The Grand Illusion," This song is neither Dennis De Young (the Broadway influenced showman of the band, singing songs like the flying saucer themed "Come Sail Away") or Tommy Shaw (the more gritty vocalist on songs like "Fooling Yourself"), this one is by guitarist James "JY" Young who spits out an angry indictment of the shallowness of things like beauty pageants. Nice, hard rocking song. Buy Styx's "The Grand Illusion" at The Musick Channel Garage Sale. "I Wish I Was Born In Beverly Hills" - Alice Cooper. Earlier in his career, Cooper struggled with alcoholism and substance abuse (he's a sober born-again Christian, now) and spent some time in rehab. Through that unique Alice Cooper vision, he came up with a concept album dedicated to spending time in an asylum, based on his experiences. 'From The Inside' is the result of that. 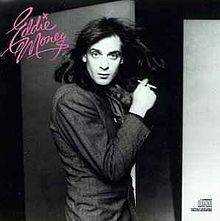 While this album also features one of his biggest hits, the tender (really!) and lovely ballad "How You Gonna See Me Now? "...which was written to his wife, Cheryl, about how she'd receive him after letting her down...it also has this cynical view of the lifestyles of the rich and famous. This album also has one of the all-time best examples of lavish vinyl outer jacket cover art with a huge gatefold featuring die-cut doors allowing you to open them up and peek inside the asylum. Buy Alice Cooper's "From The Inside" at The Musick Channel Garage Sale. "Synchronicity 2" - The Police. This band has produced so many great songs but I think this one is my favorite. A gloomy look at the suburban rat-race life style, this is a fascinating song and very interesting musically, too. The album of almost the same name also includes "King of Pain," "Every Breath You Take," and "Wrapped Around Your Finger." Buy The Police's "Synchronicity" at The Musick Channel Garage Sale. "Dancing Fool" - Frank Zappa. One of the most unique talents to come across the music spectrum, Zappa always explored his music deeply and, mostly, with humor. This comes from the double-album 'Sheik Yerbouti' which also contains such ditties as "Jewish Princess" and "Broken Hearts Are For Assholes." Buy Frank Zappa's "Sheik Yerbouti" at The Musick Channel Garage Sale. When you buy an album from The Musick Channel Garage Sale, be assured that you are buying from a seller (us!) that has a 100% positive feedback rating and that all albums are cushion-packed in durable cardboard packaging. There's more, too. Come visit us today for all kinds of great bargains. 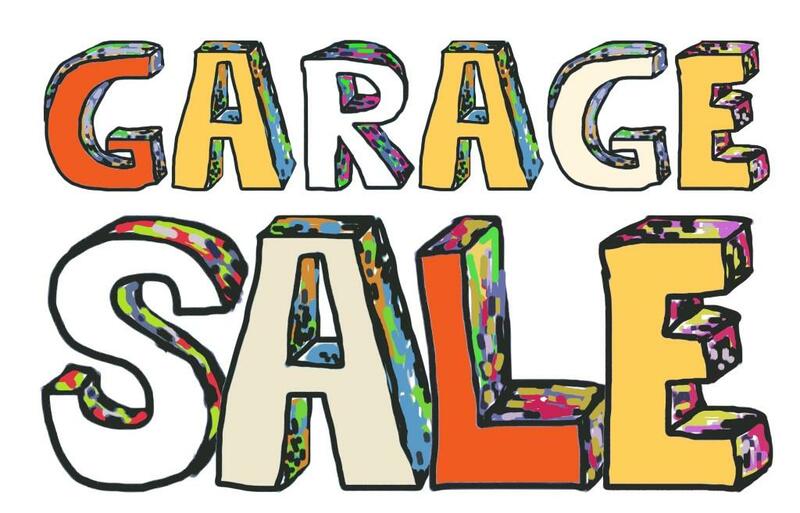 The Musick Channel Garage Sale at Ebay.